Ever since I can remember, there’s always been a little tin of Vaseline knocking about. 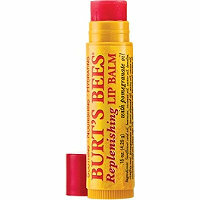 There’s nothing worse than chapped lips so I became a sucker for grabbing one every time I was in Boots. Soon, you couldn’t stretch out your hand without bumping into one. It was only when I noticed a girl I work with was always using a Chapstick I asked, “Elaine, why do you never use Vaseline” … The look she have me could have killed someone. So there and then I learnt that petroleum isn’t good for your lips. They become addicted to it, that’s why when you keep applying a little bit of Vaseline that they instantly go smooth. I decided to test this theory and chuck out all my little tins and use Burt’s Bee’s lip salve. It was tough.. I felt my lips become dryed out quite quickly so I made it a mission to keep one on my person, in my handbag and one by my bed at all times. After a few weeks I noticed a big difference, I didn’t need to use it as much. 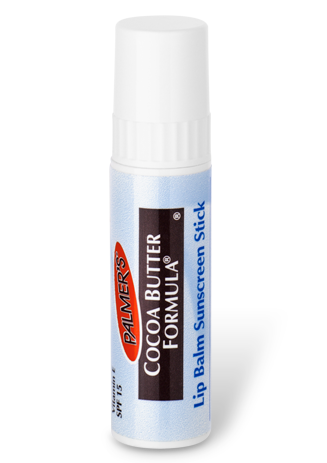 My lips could last days without any balm and I never even thought about it. You should try it! Here are some of my recommendations to try instead!